The pro-mass immigration Koch brothers’ network of billionaire, donor class organizations is uniting plutocrats, corporations, and the open borders lobby to push an amnesty this year, all while vowing not to back President Trump in his 2020 re-election bid. 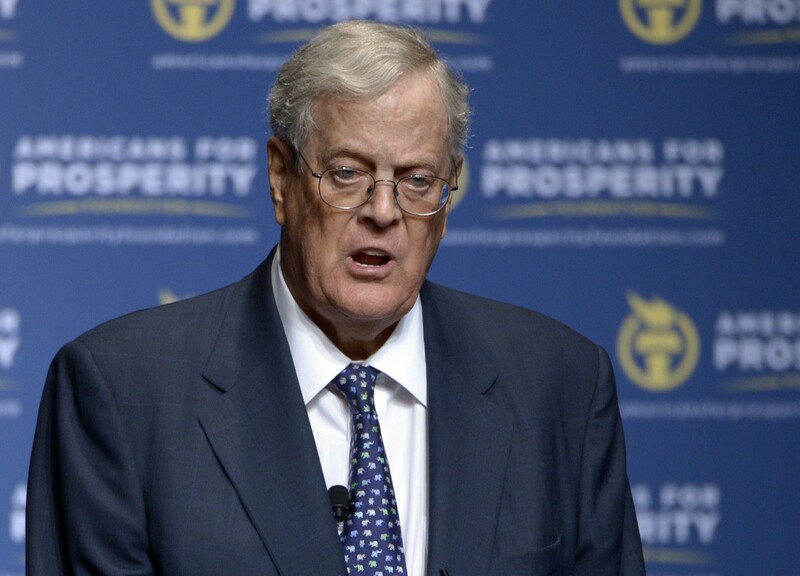 This week, the Koch network — which includes Americans for Prosperity, the Libre Initiative, and Freedom Partners — hosted more than 630 millionaire and billionaire donors who give hundreds of thousands to the network of organizations every year. The Koch network at the elite winter gathering in California reiterated that they would provide no financial backing for Trump in the 2020 presidential election. The Kochs and their libertarian donors have launched campaigns over the last two years opposing the president’s pro-American immigration reform agenda that seeks to reduce all immigration to the U.S. as well as his economic nationalist platform that includes using tariffs to protect American jobs and U.S. industry. Additionally, Koch spokespeople at the donors’ conference said the network has its sights set on pushing amnesty for millions of illegal aliens this year.